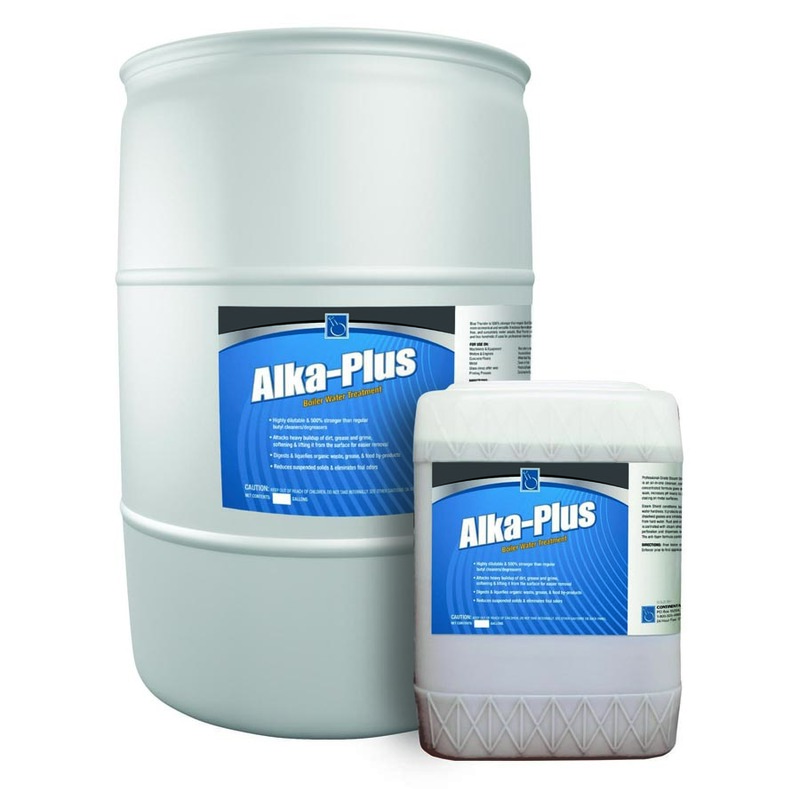 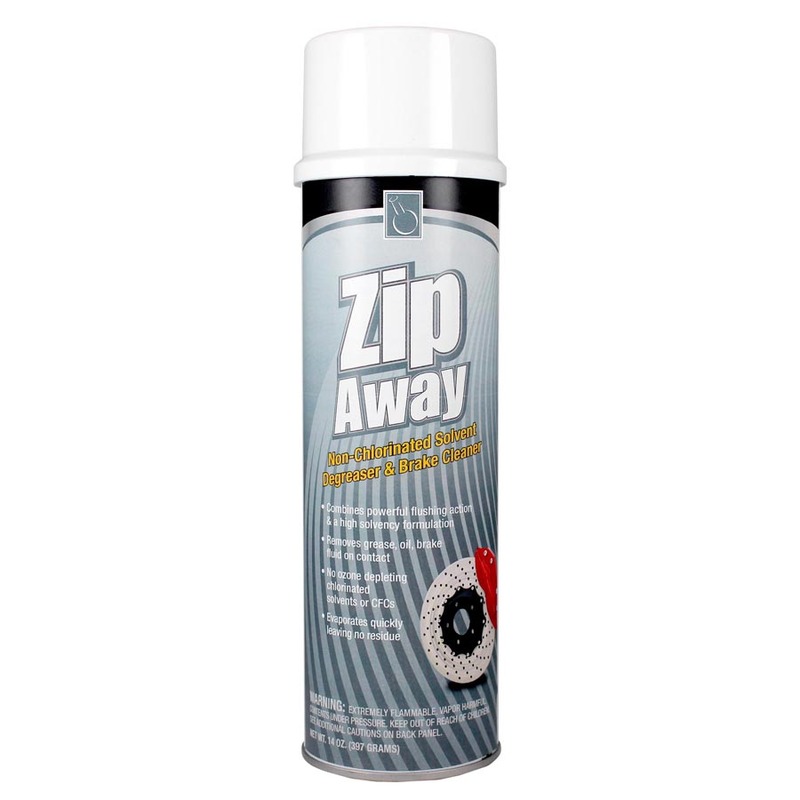 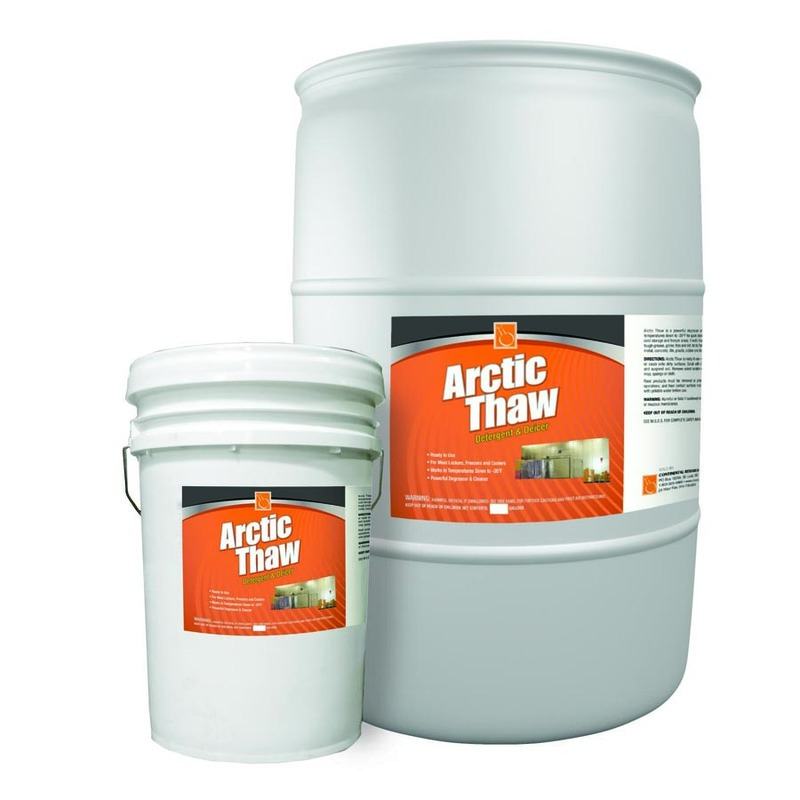 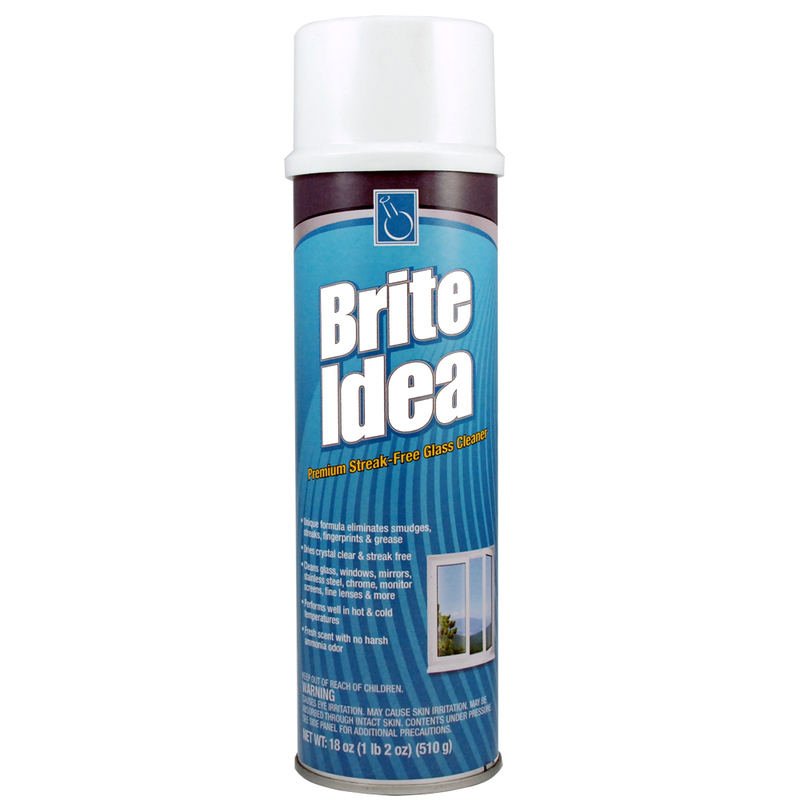 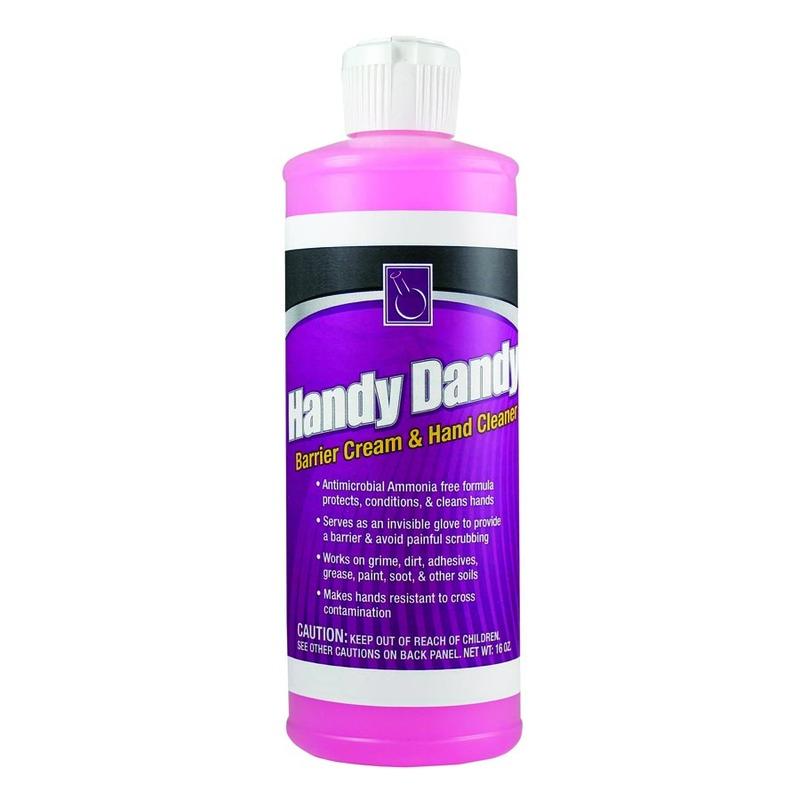 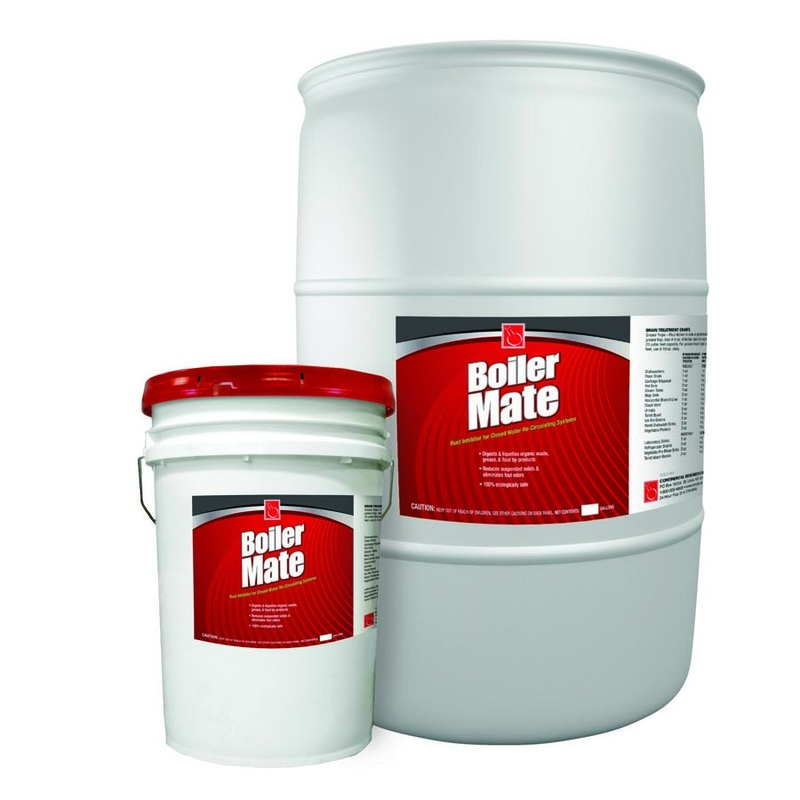 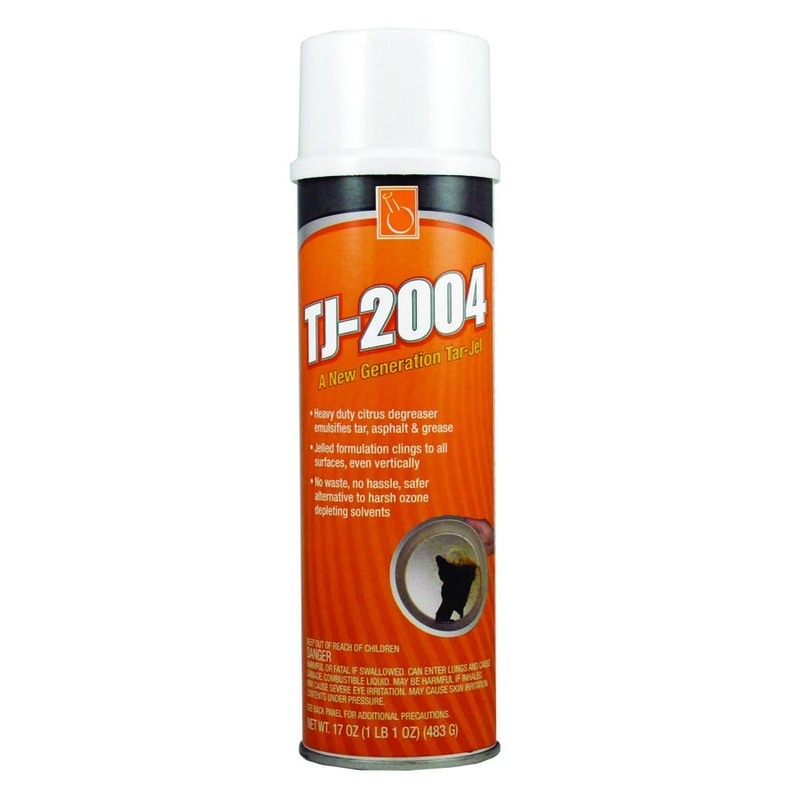 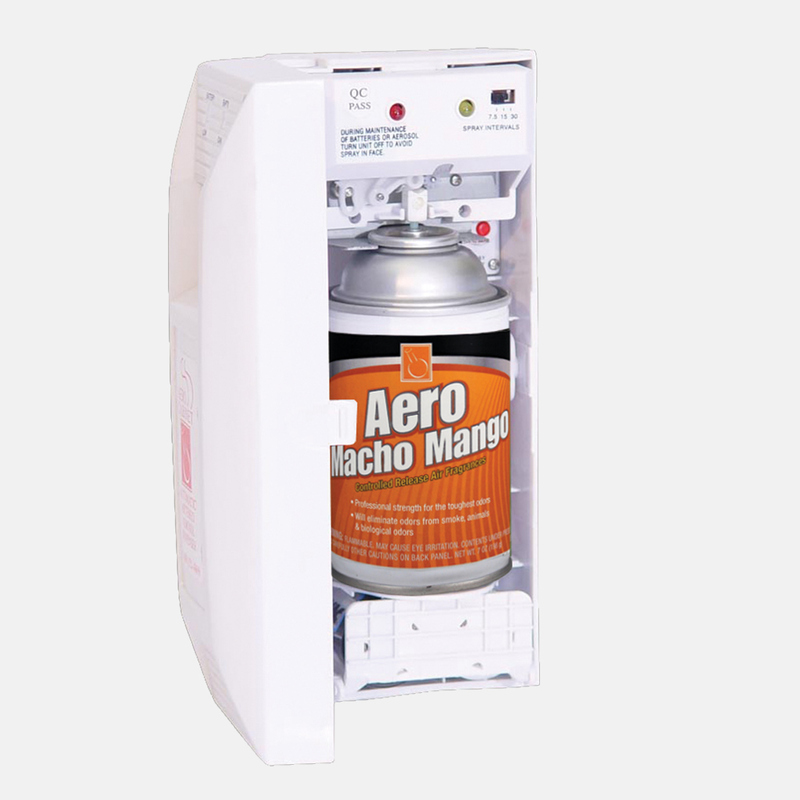 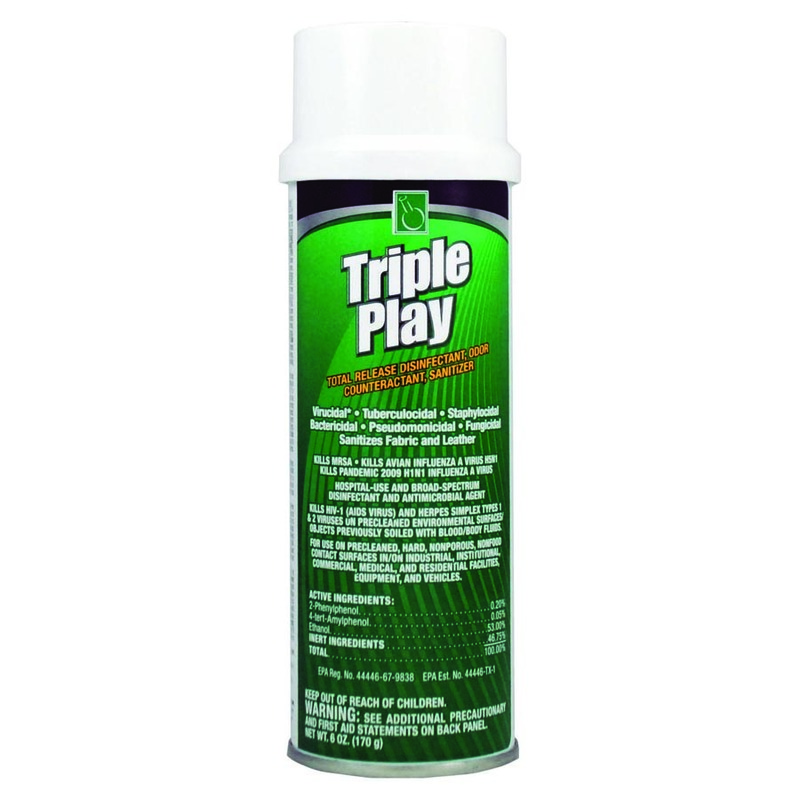 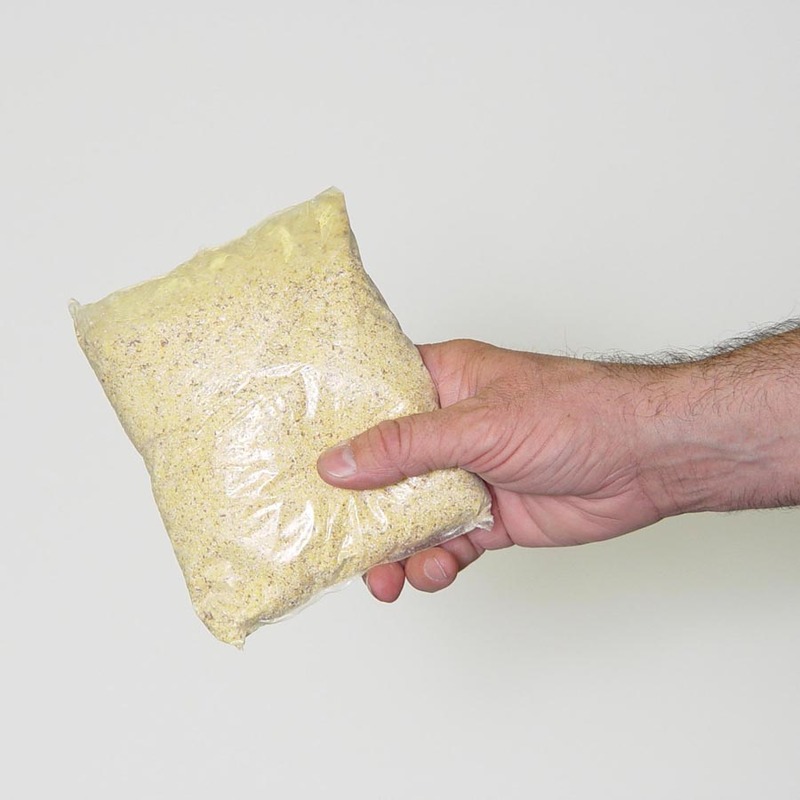 Dissolves and removes concrete residues FAST. 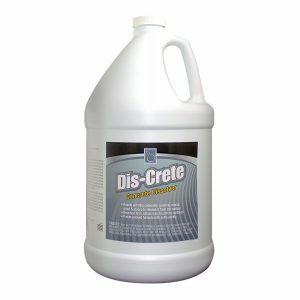 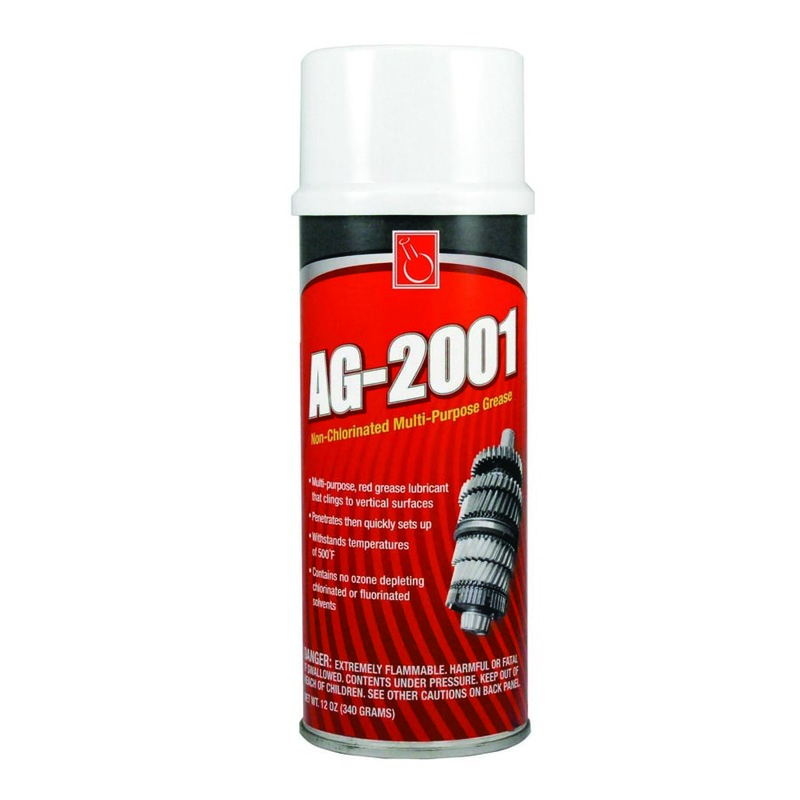 Dis-Crete has a power-packed formula with extra acidity to carry the job through to completion. 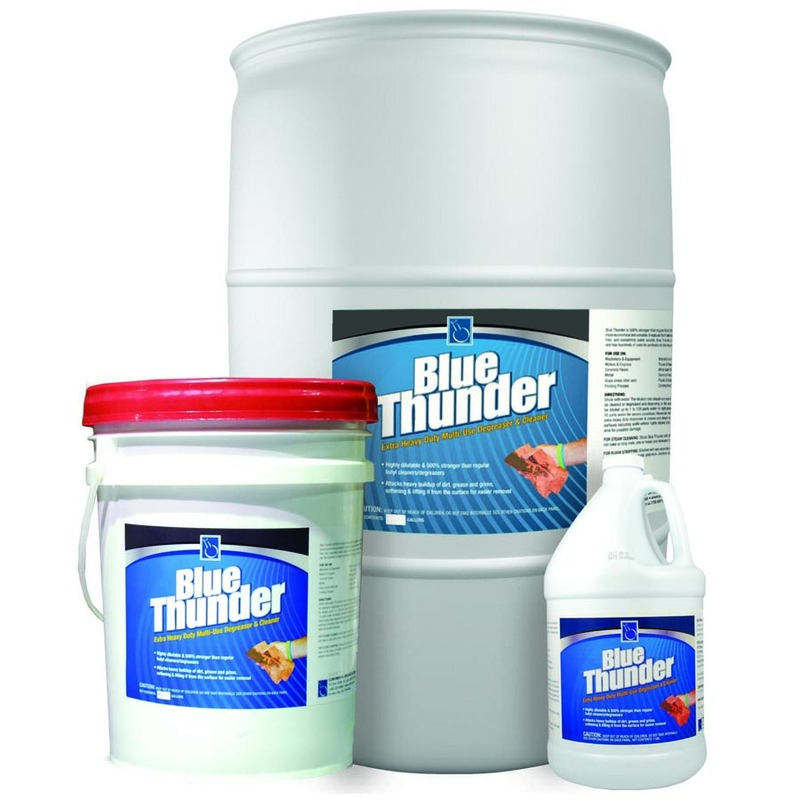 It works by dissolving the cement in concrete, grout, mortar, and stucco to release it from the surface with a cold water rinse. Made with wetting agents to enhance the penetration of mineral residues, Dis-Crete also removes lime, calcium and rust from a variety of surfaces. 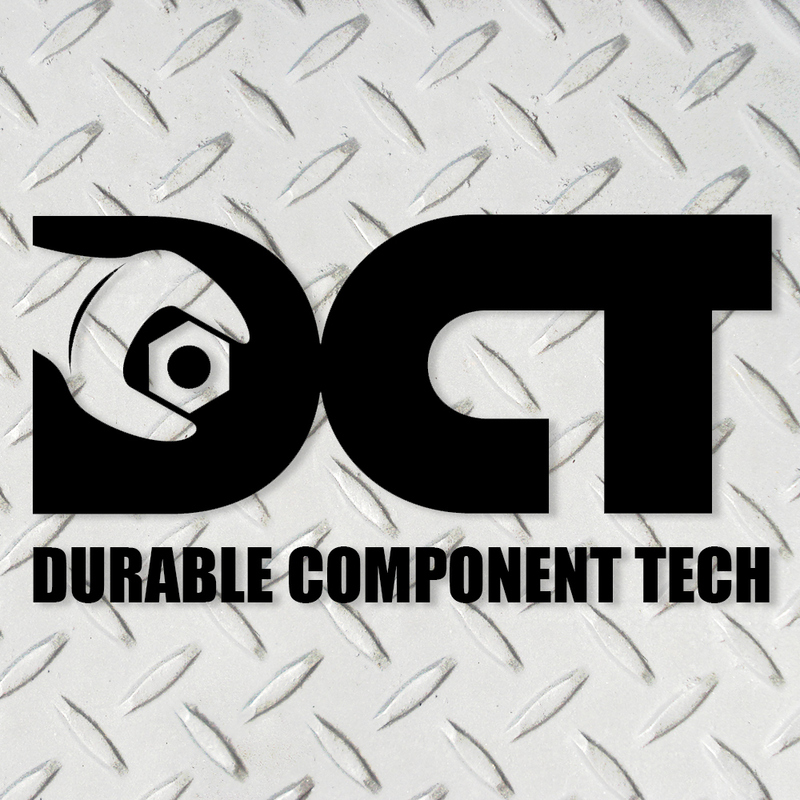 © 2019 Continental Research Corporation, Inc.